Mapchannels Twittermap of the Elections in Iran. Twitter maps of elections in Iran from 20 Minutes France. Update 4/7/2018: Maps don’t seem to work any more. Probably due to changes in Google API. 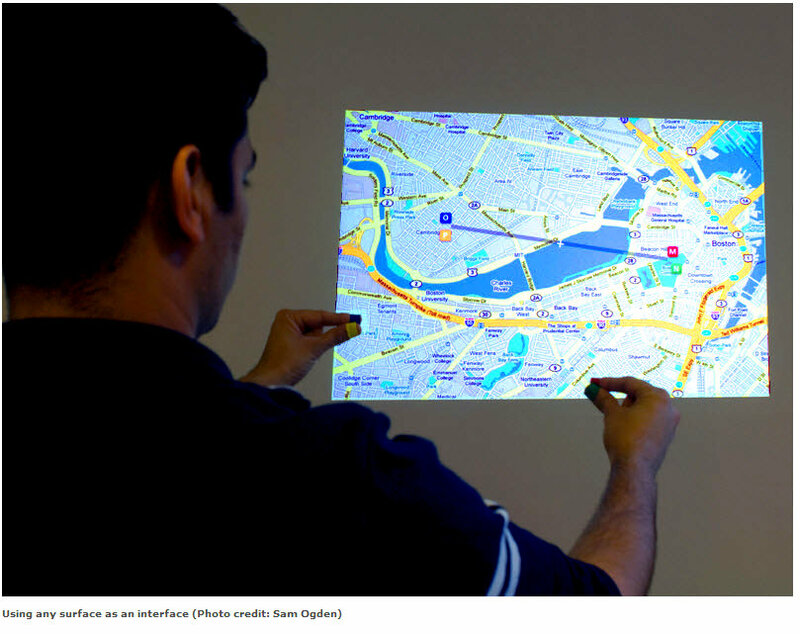 When will it appear in Amsterdam? 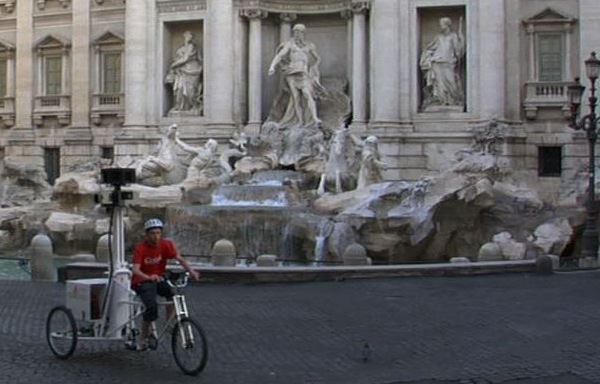 The Google Street View Trike was revealed in late May, and after a test-run in Rome (pictured), the trike will be put to use in the UK. 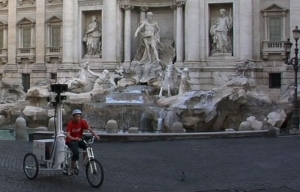 Google-UK asked googleites for suggestions on where to ride the trike first, places such as monuments and castles. The final vote takes place on this web page. (July 2018: Can’t find link.) In the States, U Penn seems to be the first campus to snag the trike.